Our nutrition offers energy and the building blocks of our cells, enabling us to thrive and self-heal, not to mention nourishes our connection to people and the land our food comes from. Nutrition is complex and unique for every individual. 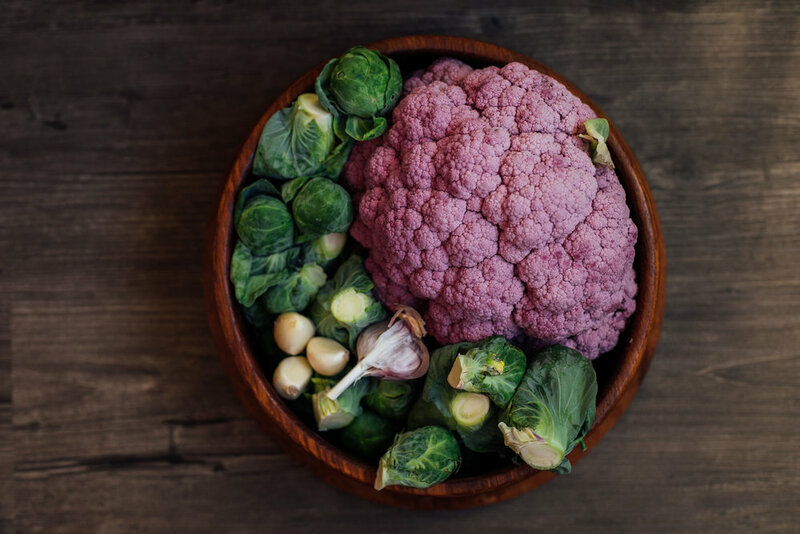 Our optimal diet appreciates the types of food to include or avoid, the seasonality of food, how best to combine different foods, and the timing and portions of our meals.